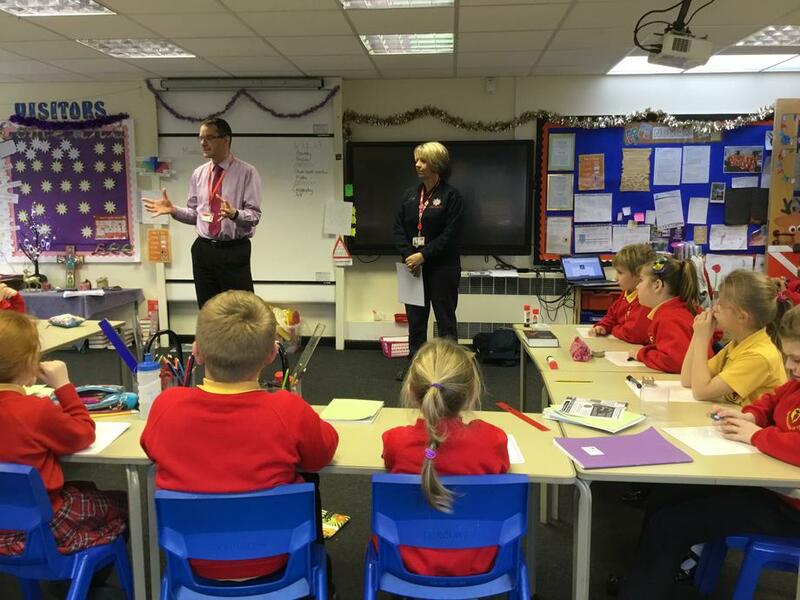 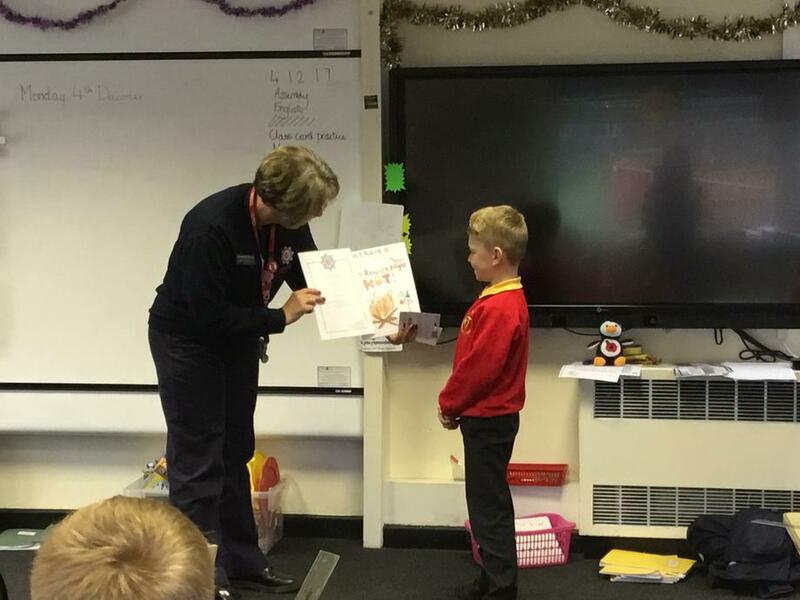 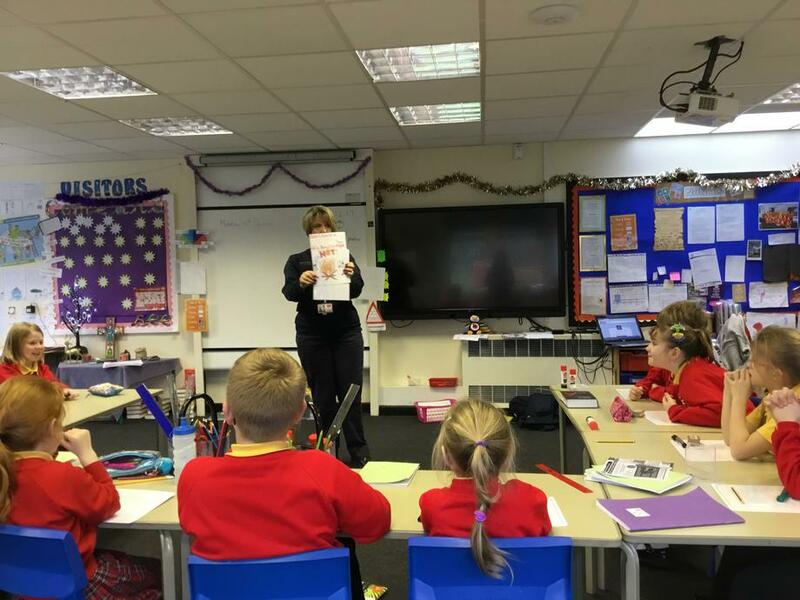 To encourage the children to be fire safe, Chorley fire station ran a competition just before Bonfire Night, asking children to design a fire safety poster to be displayed. 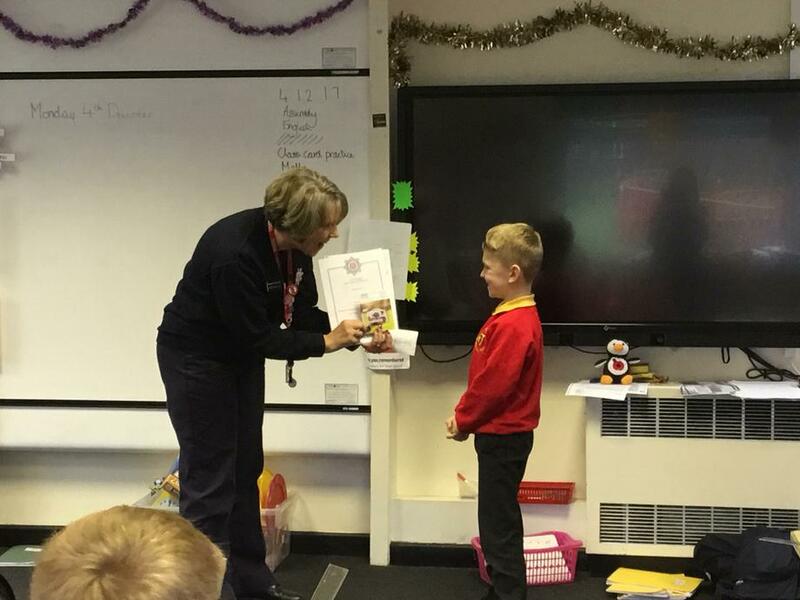 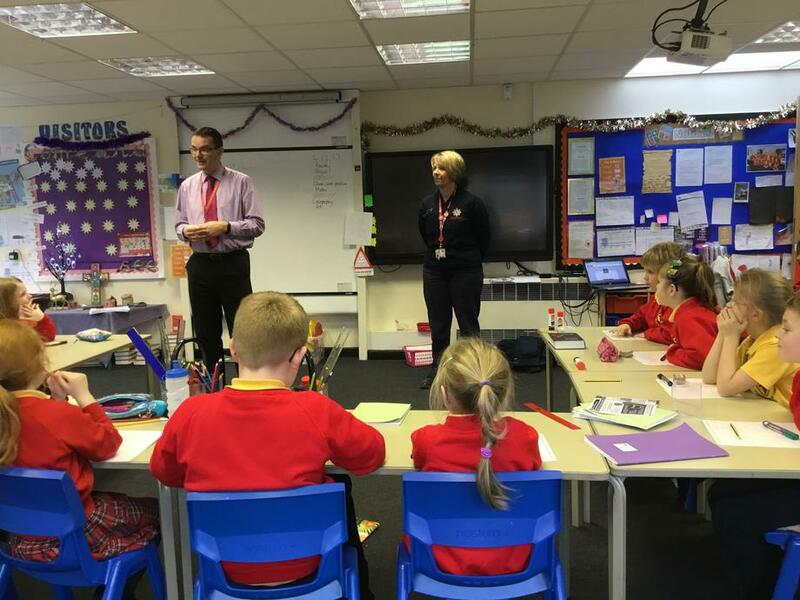 A community fire officer visited school to reveal the exciting news! 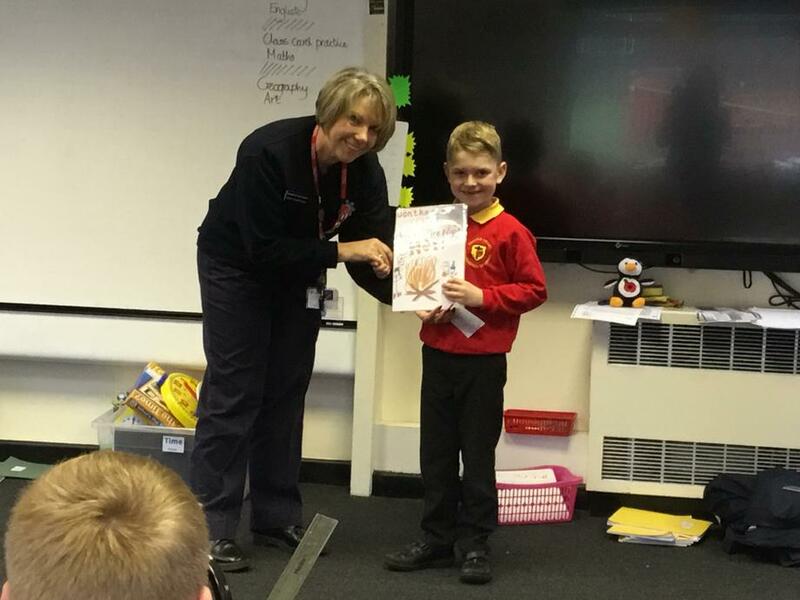 Congratulations to Zac, who came 3rd in the competition, we hope you enjoyed your prize!